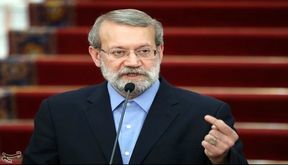 Larijani Urges Closer Int’l Parliamentary Coop. 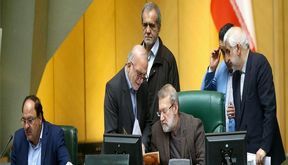 EghtesadOnline: Parliament Speaker Ali Larijani has called for closer cooperation between parliaments to cope with the challenges of an increasingly interlinked world. 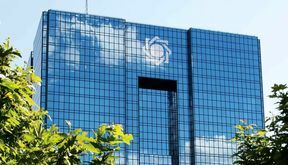 EghtesadOnline: The parliament approved the section of next year’s (March 2019-20) budget bill that allows the Central Bank of Iran to launch secondary markets for trading Islamic bonds issued by the government. The measure is aimed at curbing inflation, the parliamentary news website ICANA reported. 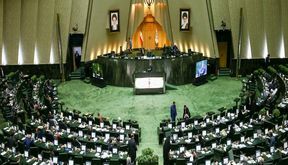 EghtesadOnline: To help inculcate transparency in statecraft, the parliament ratified one amendment to the next year’s (March 2019-20) budget bill on Monday obliging government-affiliated firms to log their activities in an online system. EghtesadOnline: Lawmakers obliged the government on Saturday to identify and remove three high-income deciles from the list of those receiving the monthly cash subsidy payment. 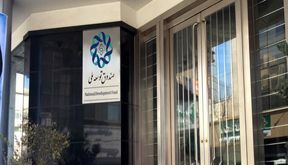 EghtesadOnline: Lawmakers ratified another section of next year's (March 2019-20) budget bill that allows Bank Maskan - the main housing bank - to reimburse 50 trillion rials ($400 million) of its debt to the Central Bank of Iran. EghtesadOnline: While debating the March 2019-20 budget bill on Monday, lawmakers allowed the government to borrow $30 billion in foreign finance in the next fiscal (March 2019-20). 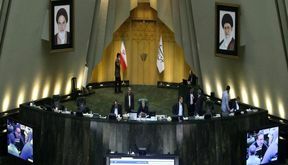 EghtesadOnline: Lawmakers on Sunday approved an amendment to next year's (March 2019-20) budget bill obliging the Oil Ministry to offer on a monthly basis 2 million barrels of light crude on the Iran Energy Exchange. 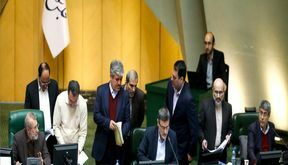 EghtesadOnline: Iranian lawmakers approved the outlines of the next fiscal year's (March 2019-20) budget bill in an open session of the parliament on Saturday. 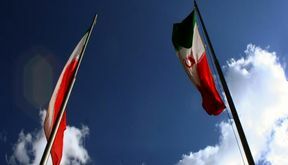 EghtesadOnline: Share of the National Development Fund of Iran from the export of oil and natural gas derivatives are estimated in next year’s budget bill (March 2019-20) at $6.7 billion. 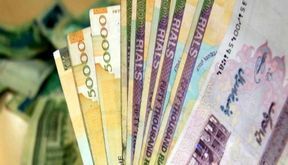 EghtesadOnline: The performance of Iran’s real economy was weaker than expected in the first half of the current fiscal year (March 21-Sept. 22, 2018), a report by the research arm of Iranian Parliament reads.